Leading the way is what we do at Crest. 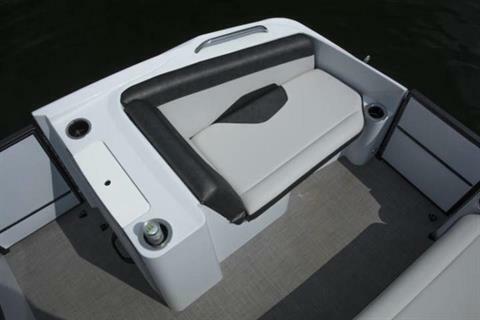 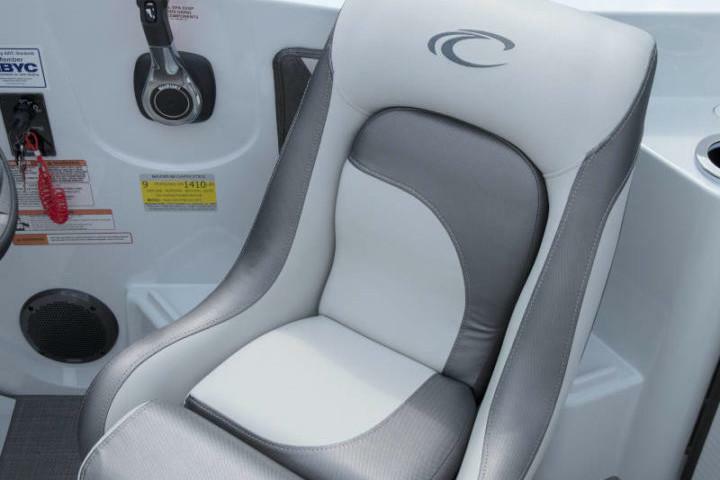 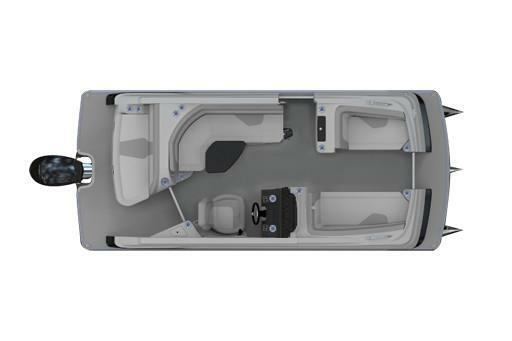 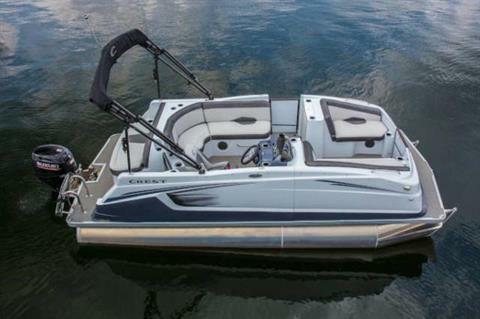 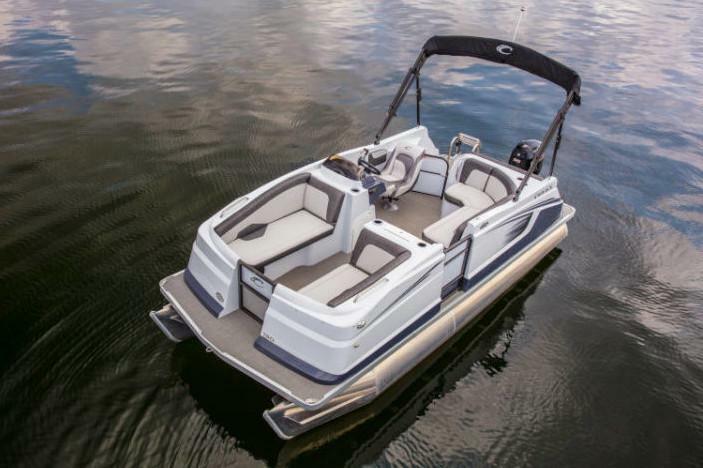 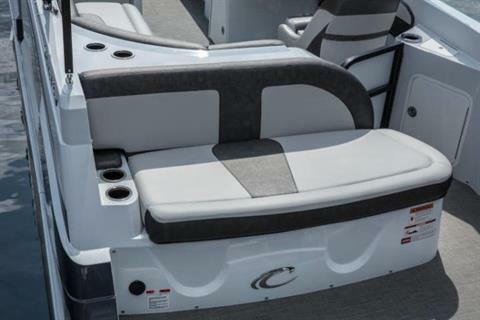 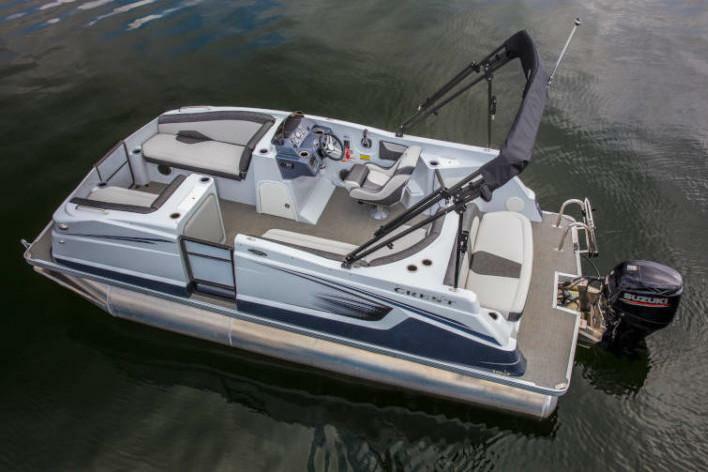 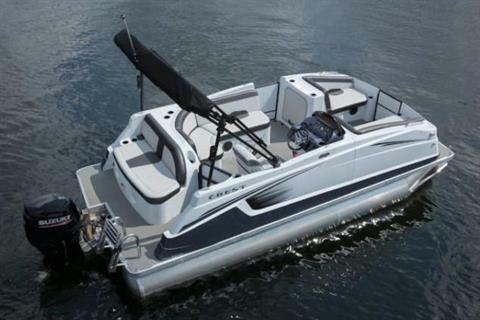 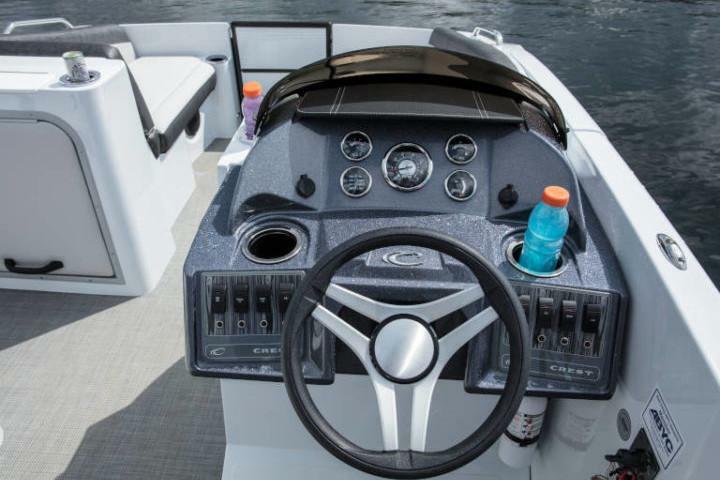 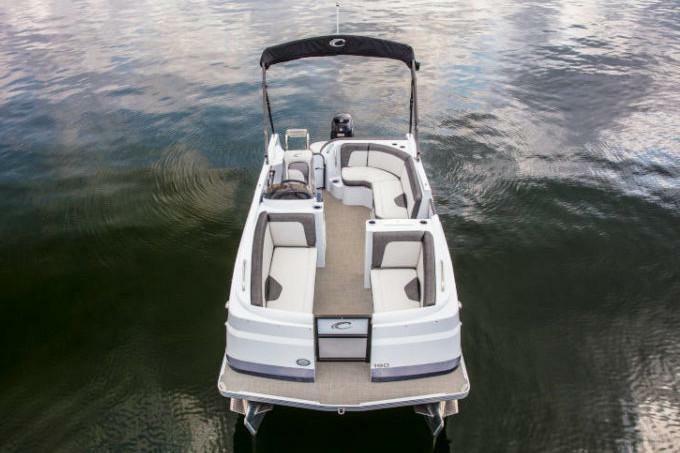 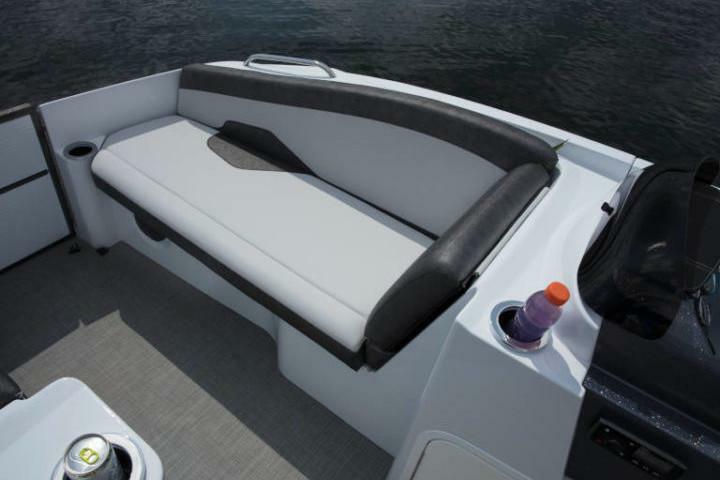 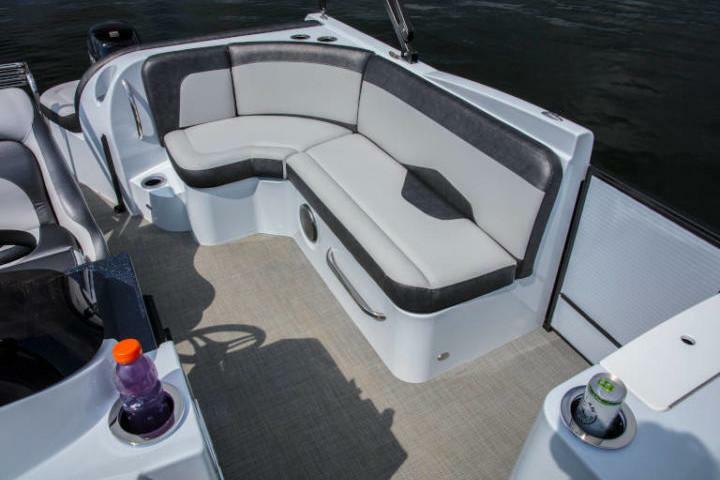 Calypso is no exception, as it is the first 19’ boat of its kind. With a full fiberglass exterior, coupled with the added performance of the Crest two tube or CPT triple tube chassis, you are sure to get plenty of “looks” as well as the smooth, dry performance ride and handling.